I think the Frosty Club is done grooming for this epic season—unless we get some snow or the predicted warm sunny days do not materialize. Thanks everyone for a great season! Still good riding to be found for the next few days but 50’s by the weekend will make things pretty marginal. 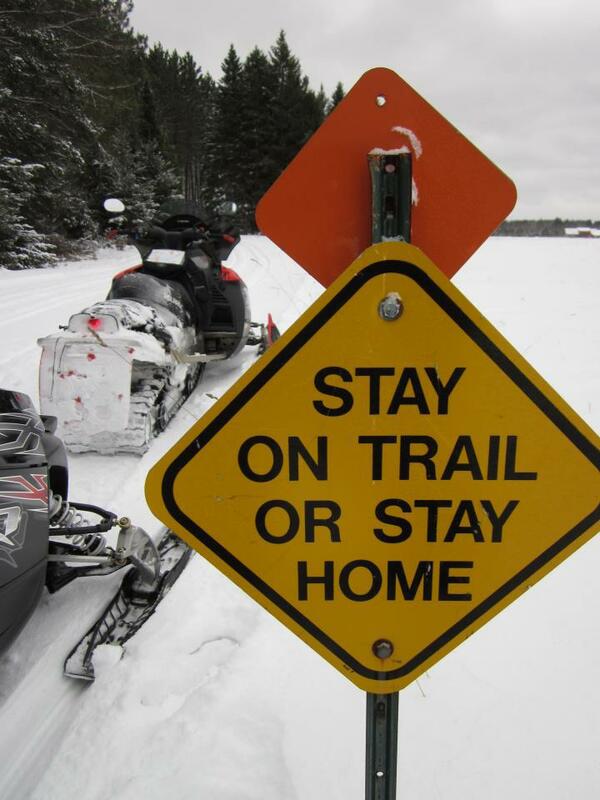 Click Here to order a Land O Lakes, WI snowmobile trail map. 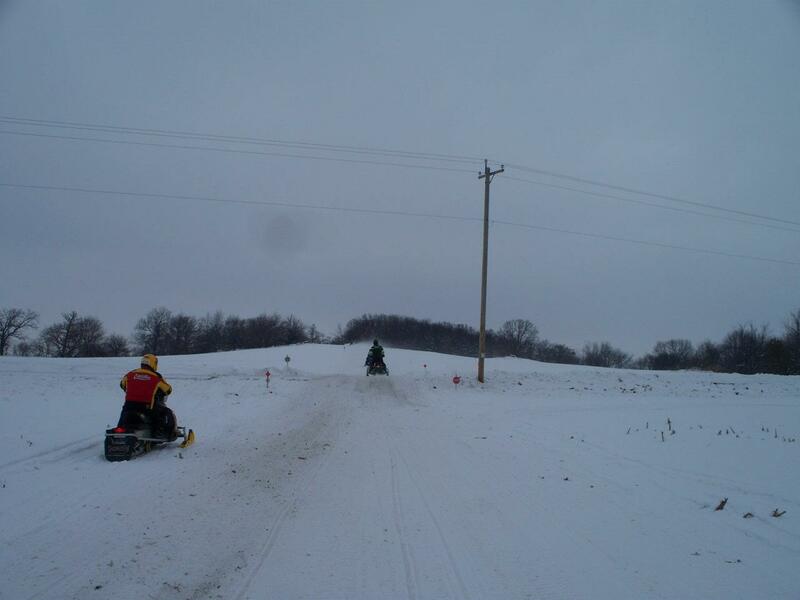 Winter snowmobiling excitement runs rampant throughout northern Wisconsin’s Vilas County. 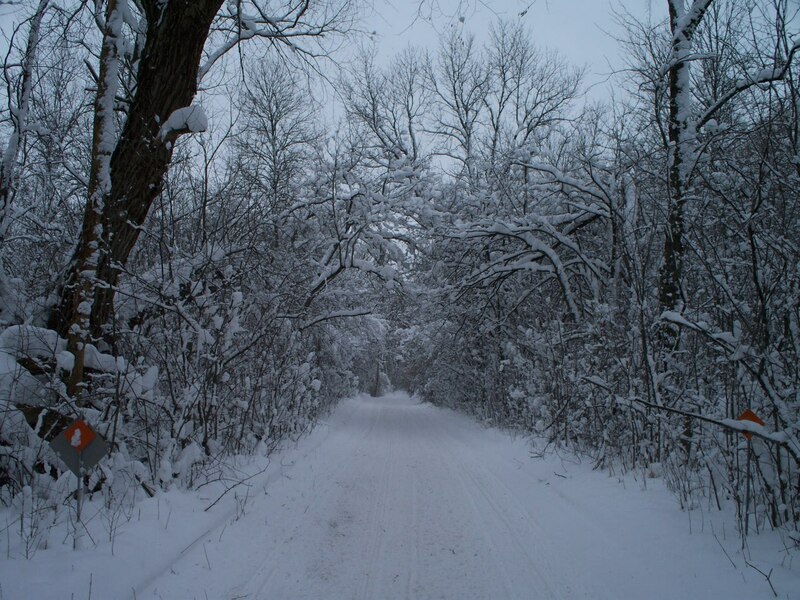 Hundreds of lakes and acres of state and national forest lands provide a winter wonderland for enthusiastic riders. Land O’ Lakes, located on the border of Wisconsin and Michigan’s Upper Peninsula provides an excellent home base for your winter excursions. Trails to the north connect with the serene trail network of the Upper Peninsula. Corridor 6 guides riders across the northern section of Vilas County from Phelps at the eastern border, through Land O’Lakes as it continues on to Presque Isle. Land O’ Lakes offers the pure enthusiast miles of groomed trails to the north in Upper Michigan and short trips to various Wisconsin towns to the south, east, and west. 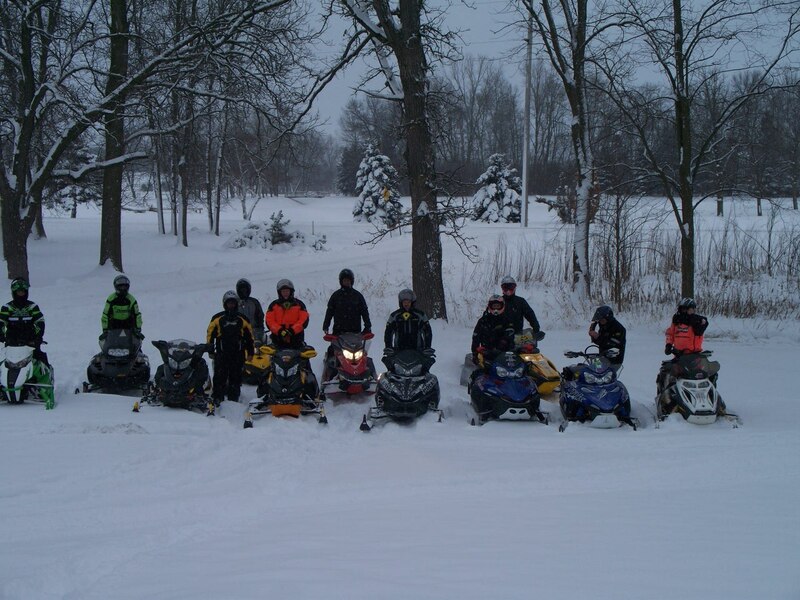 Gas, rentals, sales, and meals, are within minutes of each lodging facility The snowmobiler can ride from any lodging location without the need of the vehicle that brought them to Land O Lakes. 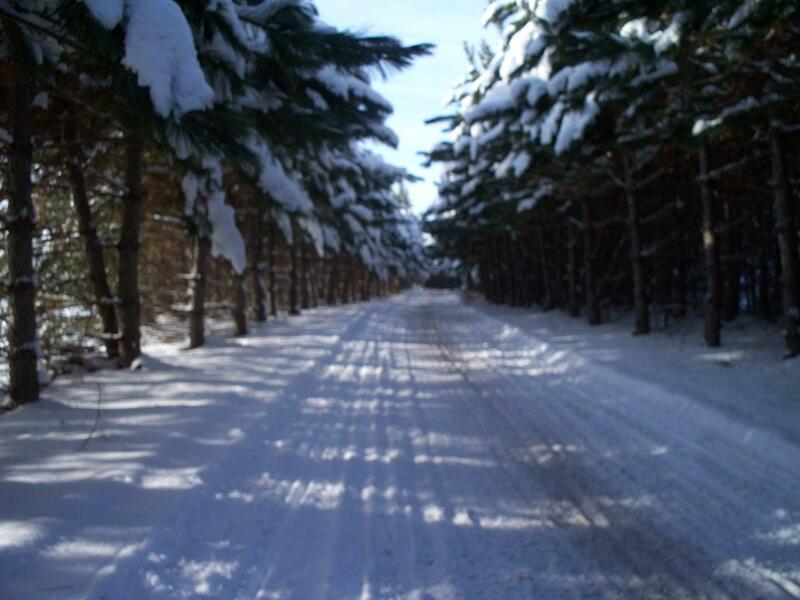 Annual snow fall generally between 100 and 250 inches 35 miles of groomed trails that interconnect with Phelps, Conover, Eagle River, Starlake and Sayner, as well as the U.P. 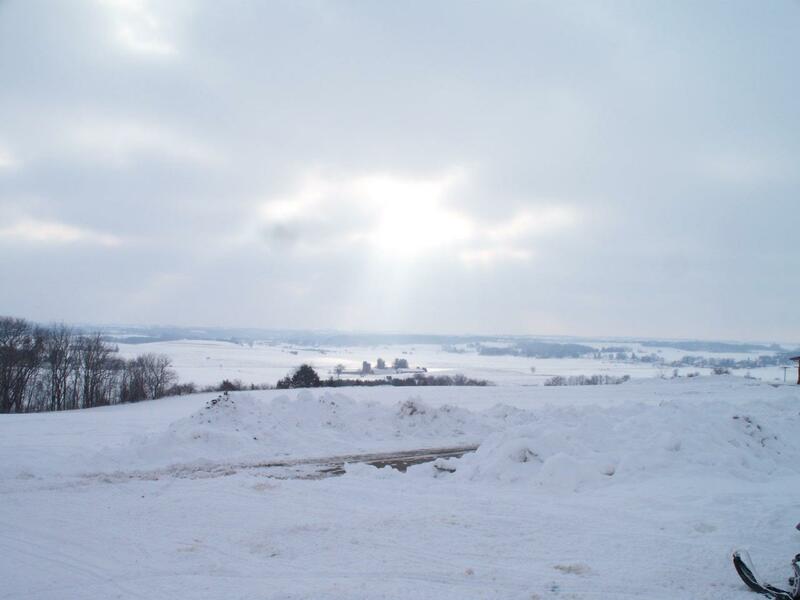 of Michigan Many of the areas water falls are accessible by sled Park your vehicle and leave the riding to us.